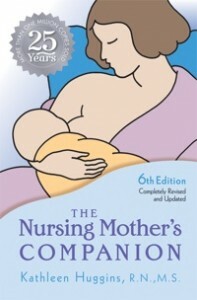 The Nursing Mother’s Companion is now in it’s 6th edition and is filled with helpful information for both new and current breastfeeding moms. The book includes troubleshooting sections, tips for pumping, weaning and a whole host of other resources. If you weren’t the lucky winner, you can still purchase your own copy of The Nursing Mother’s Companion at “>Amazon for $8.95, with free Super Saver Shipping on qualifying orders over $25. 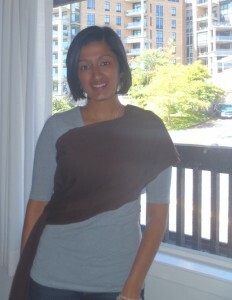 Mehera says: I want to win a baby bond so I feel more comfortable nursing in public since my little guy does not like to be covered! The Baby Bond is a nursing cover designed to fit over your clothes and cover you discreetly while nursing without covering your baby. 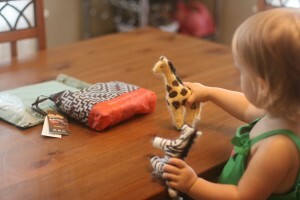 Some styles have a built in burp cloth and all are machine washable. 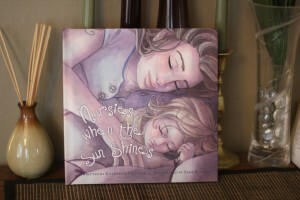 Becky says: My 2 and a half yr. old son would love to read a book about a family just like ours! Heather says: I would get this for my daughter. She’s working on night weaning and I think this will help! Jeni says: I would love to use this! Wondered what I could try to get my older nurser to understand she can’t be latched all night long…great book! Subscribe to Momioso, the blog of author Katherine Havener. Subscribe to warrior princess’ dream, the blog of illustrator Sara Burrier. The Milkies was a Mom’s Best Award winner in 2008. 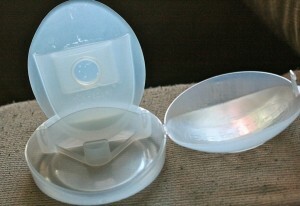 The Milkies Milk-Saver is a device designed to collect extra milk while nursing and save it, rather than let it go to waste. It can also help by reducing or eliminating the need for pumping, depending on your situation. Like Milkies Milk-Saver on Facebook. Check out the Milk-Saver website. The Envirosax bags come in 18 different styles and are made to support up to 44 pounds of whatever you can fit in them. They are lightweight with long straps that can fit over your shoulders and large enough to hold a full load of groceries. Need cards? 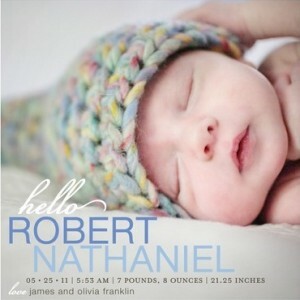 Tiny Prints has them – along with photo books, personalized notebooks, birth announcements, and more! Tiny Prints offers several different discount codes, including 15% off for subscribing to their newsletter, free shipping for all greeting card orders, and others. See details on their coupon codes page. Subscribe to the Tiny Prints newsletter, and receive 15% off your first purchase! Christina, creator of The Natural Newborn line of products, is committed to using all natural ingredients in her products. You can find Bug Stopper Spray, Soothing Body Butter and many more natural personal care products on The Natural Newborn website. And just for Code Name: Mama and Natural Parents Network readers, The Natural Newborn is giving a 10% discount on all orders from now through November 30, 2011. Enter code NPN10 during the ordering process. Like The Natural Newborn on Facebook. Visit the Natural Newborn website. When possible, we use affiliate links. Thank you for the giveaway. I passed on The Nursing Mother’s Companion to my sister-in-law the day it came in the mail. Perfect timing – she was just beginning to think that supplementing would be a good idea because they baby seemed hungry all of the time. The book stopped her from doing it and she’s already called twice to thank me for it!